Fitcare India is one of the leading Manufacturer, Wholesaler and IMPORTER of Gym Equipment and FITNESS Cardio Equipment and many more. We offer these products at most reasonable rates. 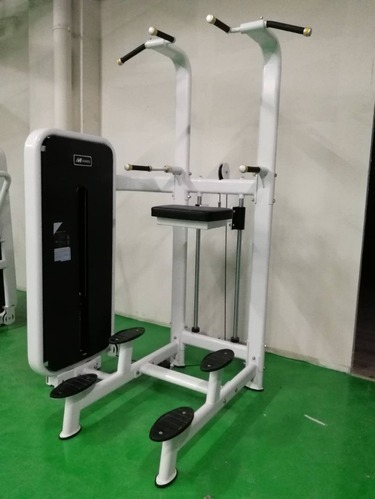 Fitcare India is one of the leading Manufacturer, Wholesaler and Trader of Gym Equipment and Cardio Equipment and many more.